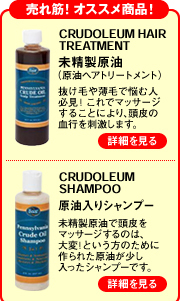 掌で柔らかく溶かした状態でお使いください。Suitable for the entire body and especially soothing for dry skin. Apply as needed to skin exposed to sun, wind, or harsh environment to enhance a soft, translucent and smooth texture. ラノリン(100% Pure USP Anhydrous) from sheared sheep wool. Free of preservatives. Recommended by Edgar Cayce.